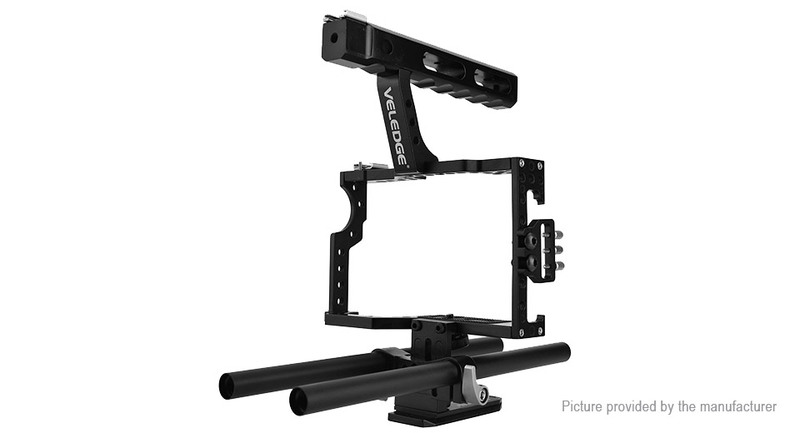 Veledge VD-07 Video Support, is one stabilizer used for Micro Camera, which can efficiently avoid and eliminate any microseism or any blur of pictures caused by movement or shake while in shooting, to make your shooting much more stable clear and professional. Assembling of the video is simple and flexible. Clients can optionally assemble the device according to their own requirement. Meanwhile, the product is suitable for human ergonomics, for users to make great films.